Lua Los Angeles: miles redd & his colorful kitchens. 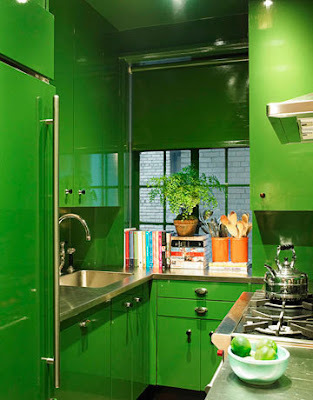 miles redd & his colorful kitchens. 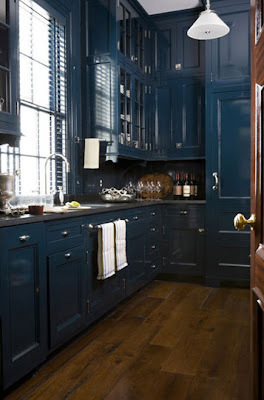 miles redd. his work evokes the apartment of an eccentric aesthete, executed beautifully.